Do you need a CV or letter of application in English? Would you like a bilingual website, in order to reach a broader public? With English as her mother tongue and over 30 years in Holland, Barbara Borden is perfectly suited to translate from Dutch to English. If you’d rather make your own translation she will proofread your English text. By using her services you make sure that you can understand everything – and be understood – in both languages! These days English is used more and more as lingua franca, certainly in the business world but also in academia. All Dutch children learn English at school and can speak the language well. This is much appreciated in everyday life and a basic knowledge of English more than enough to give someone directions. But sometimes you need a bit more. Naturally you want to make a good first impression with your CV or job application. The English version of your website needs to be as professional as possible, without mistakes in spelling or grammar. Your dissertation should reflect perfectly what you have to say. As a native speaker, I can provide you with a good translation of your Dutch text. 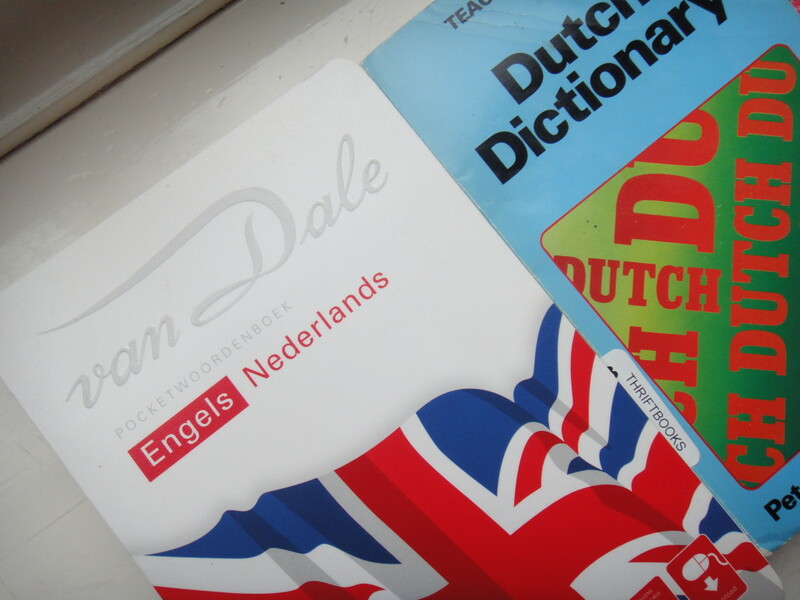 Many people prefer to do their own translations from Dutch to English. But however good your English is, it’s hard to avoid small typos from creeping in. A proofreader sees what you as the writer misses and helps you express yourself as well as possible in a second language. With my sharp eye for detail, I will cross the t’s and dots the i’s in the English for your website or CV and ensure you of an extremely professional result. Another way in which I like to combine the use of my voice with my love of language is by reading aloud. There may be all sorts of reasons people aren’t able to read. For these people it’s nice, and sometimes necessary, for someone to read to them. It could be official letters or e-mails, the newspaper or just a good book. People who can’t read, possibly due to age or illness, are often people who can use a little extra attention anyway. I have found that reading to people is an excellent way to give these people some of the time and attention they need. I’m happy to read in either Dutch or English.